The value of logistics consultants is in the knowledge and breadth of experience they bring to your operation. 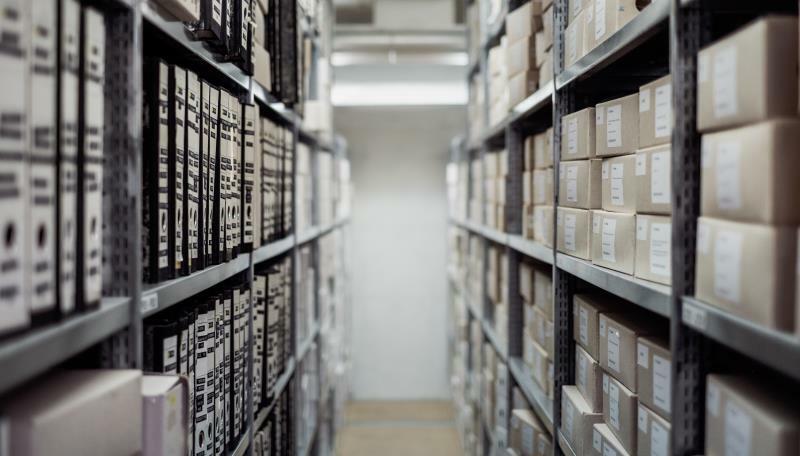 Typically, in-house logistics managers know their own industry, supply chain and logistics operation down to the finest level of detail, which is a vital necessity. Logistics consultants possess a similar level of knowledge about several industries and business sectors, both large and small operations, and a wide range of solutions that have worked elsewhere. This is not theoretical management consultancy – this is real life, hands-on practical workable strategies that you can embed in your business to transform efficiencies and productivity. The consultant will be totally focused on successfully analysing logistics processes, identifying opportunities for improved efficiency and proposing logistics solutions that deliver real and measurable benefits. When an expert looks at your operation with a view to identifying areas for improvement, it is akin to an MOT of your logistics processes. It is very rare that we cannot highlight options that deliver worthwhile savings, which are almost always straight to the bottom line. Even the best run operations profit from such scrutiny and advice, even if to act as an audit of sorts and provide reassurance that everything is as close to optimum as can be. Take for example this case study of a well run high street distribution operation. Question – how old is this one? 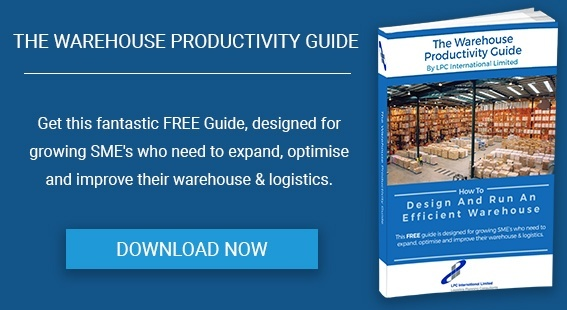 Your logistics operation is a major cost factor in your business as a combination of warehouse and transport labour costs, fleet purchase or leasing costs, running costs, facilities total cost of ownership and maintenance, and so on. Many companies have engaged 3PLs, which is a logical move as they enjoy economies of scale within their big operations and can offer nationwide reach. However, it does require regular review and fine tuning to ensure you are getting value for money and current competitive market rates. This article describes how we reviewed the 3PL services engaged by a client business. Speed of delivery is a cornerstone of customer satisfaction like never before. Consumers want it now, if not sooner. That has a ripple effect back along the supply chain because every delay can result in a negative experience, diminished customer satisfaction and even loss of business. You don’t have to be a front line e-commerce business to feel the pressure – even B2B suppliers know that consistently reliable rapid delivery is a selling point for everything from spare parts to construction materials. Your logistics consultant can utilise cutting edge modelling tools and techniques to compare As Is with What If scenarios to simulate the impact of potential process re-engineering. 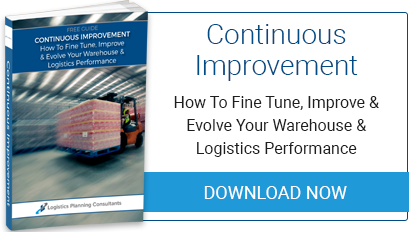 This can be applied to several aspects, such as inventory levels, inbound logistics timings, warehouse black holes, outbound deliver efficiencies, transport planning, and many other aspects. If it can be tracked in numbers, then it can be analysed and simulated through computer modelling. Customer satisfaction grows customer retention. Lower costs and speedy delivery are major selling points that can underpin a sales strategy to win new business. Your logistics consultant can light the way to achieving these and other business objectives. Take the next step today and contact us for an initial informal chat about your own particular scenario and challenges. You can also download our free resource Continuous Improvement Guide, which may provide you with some ideas of your own.